Our faith in Christ calls us to help those in need. But more importantly, it calls us into relationship with one another. Working through the Diocese of Richmond, St. Mary's Catholic Church has established a twin parish relationship with St. Benoit Parish in Angouman, Haiti, led by Father Clerzine Gernelus (Pé Gén). 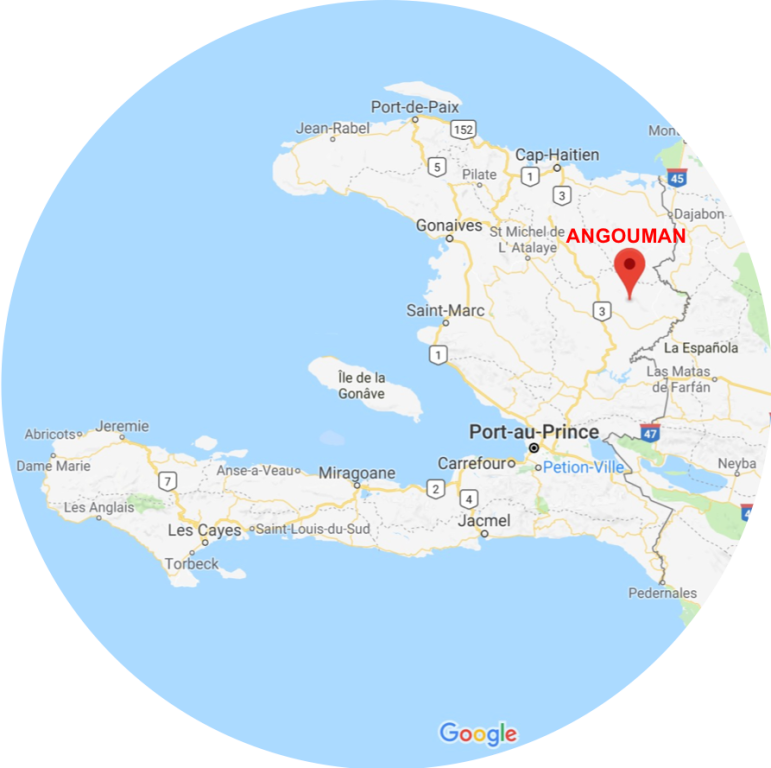 Angouman is located about 5 hours north of Port-au-Prince, the capital of Haiti, in a very mountainous area with no electricity or running water. There are also no paved roads up the mountain, so during the rainy season, it is very difficult to access. Our goal is to answer God's call by building connections that will nourish and sustain both parishes. 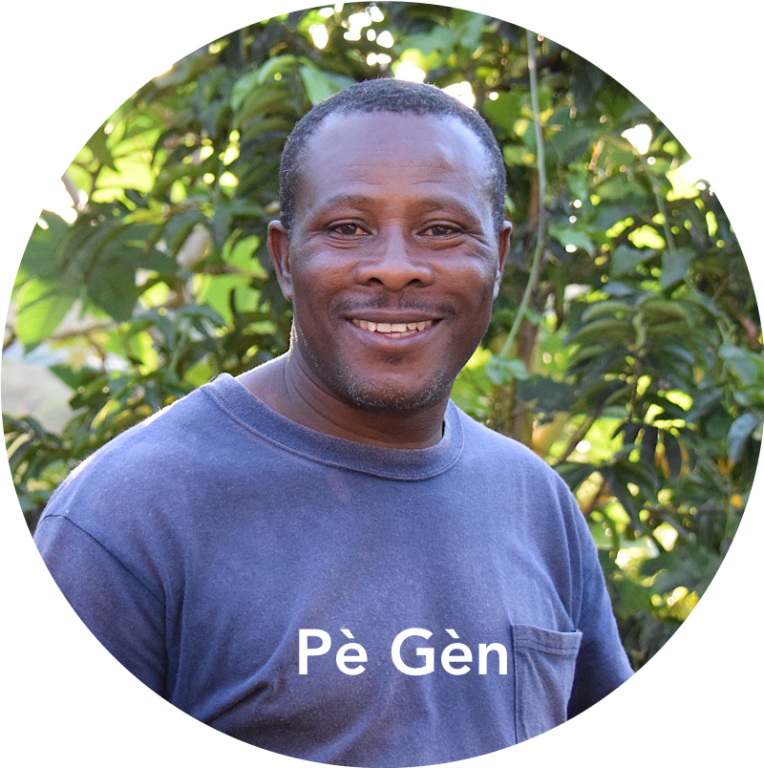 Each partner can contribute to the other: St. Mary's can help meet the basic needs of students and parishioners of Angouman, who in turn can teach us much about living simply, growing in faith, and what it means to see Christ in our brothers and sisters in Haiti. We helped Angouman build a Catholic K-6 school that provides quality education to over 700 students. In addition, we provide financial support to schools in nearby areas of Sansou and Los Palmas. We also provide financial assistance to graduates so they can attend a high school which is located in Los Palis, a 2 hour walk from Angouman. Over the past few years, we have sent our medical and dental team to Angouman to provide medical and dental serivces to over 1,300 adults and children. The talented team works tirelessly from sun-up to sun-down to provide basic medical checkups, prescriptions and basic dental care. In addition to providing help with education and medical & dental , one of the projects currently under way is to build a water distribution system to provide year-round drinking water for the people of Angouman. Currently, muddy water is drawn from local wells but during dry seasons, adults and children are forced to walk for hours to collect water from the next closest well. 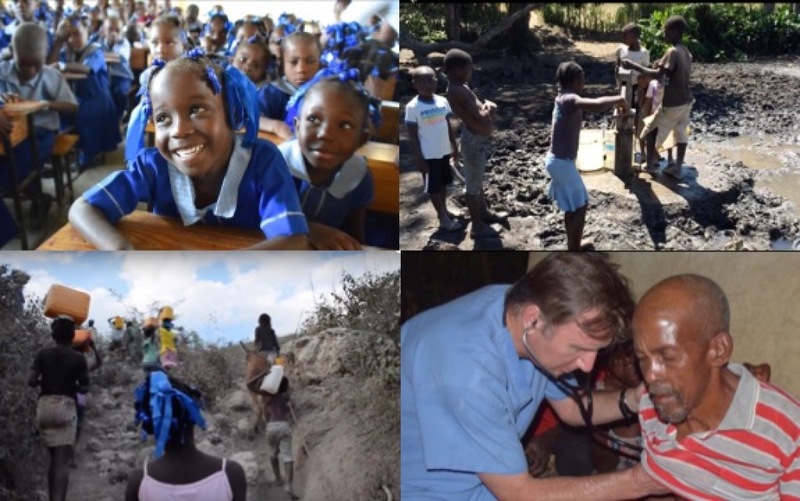 Are you interested in joining the Haiti Ministry? For questions and more information about the Haiti Ministry, please contact Rebecca Oxenreider, Minister of Human Concerns and Social Justice, at 804-740-4044 or roxenreider@stmarysrichmond.org.